Welcome to Van Wert Veterinary Clinic! 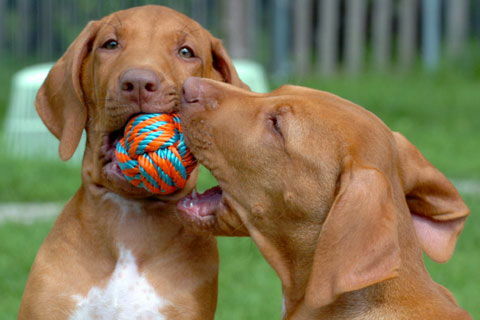 We are excited to introduce you to all the amenities we offer you and your pet! Van Wert Veterinary Clinic is a full service animal hospital located in Van Wert, Ohio. 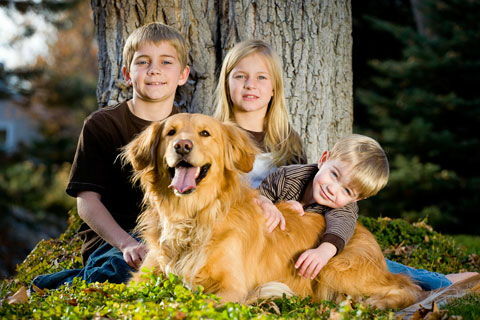 We have two full time veterinarians who are always ready to meet your special member of the family. 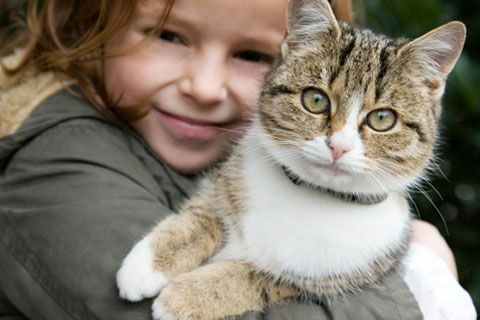 We are a mixed animal practice, which means that we take care of both large and small animals. At our clinic, we offer high quality medicine and surgery as well as boarding. Feel free to check out all aspects of our website. 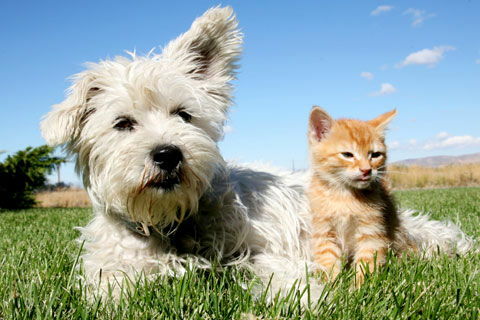 There are a number of resources for you to learn about how to take better care of your pets. If you can’t find it on our website, give us a call (419-238-2434) and one of our staff members will be happy to assist you. You can also subscribe to our newsletter which is created especially for you! 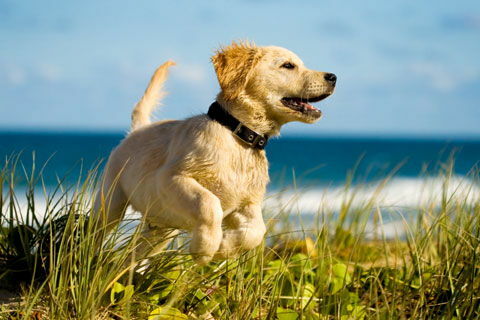 Happy, healthy pets are our goal. We look forward to seeing you soon!